On 30 November last year, Oliver Dowden, our MP, announced on his web site that he’d secured a promise from the Department of Transport that the Oyster scheme would be extended to Radlett and Potters Bar (both in his constituency, of course – but the extension will also take in St Albans and go out all the way to Luton Airport). This is, of course, unreservedly good news. It’ll make it easier and cheaper to get into town and it’ll give commuters an alternative to costly season tickets. But – forgive us – we’re sceptical. We’ve heard this before (in 2016, for instance). In fact we’ve heard it several times before. And on each occasion, of course, it’s not actually happened. Our MP is presenting this as a ‘victory’ and the Minister has apparently promised that it will happen this year (2019) but, having followed this story for years, now, we’re going to believe it when we see it. And, in the meantime, we’re going to run a countdown on our Twitter account. Or rather a count-up. 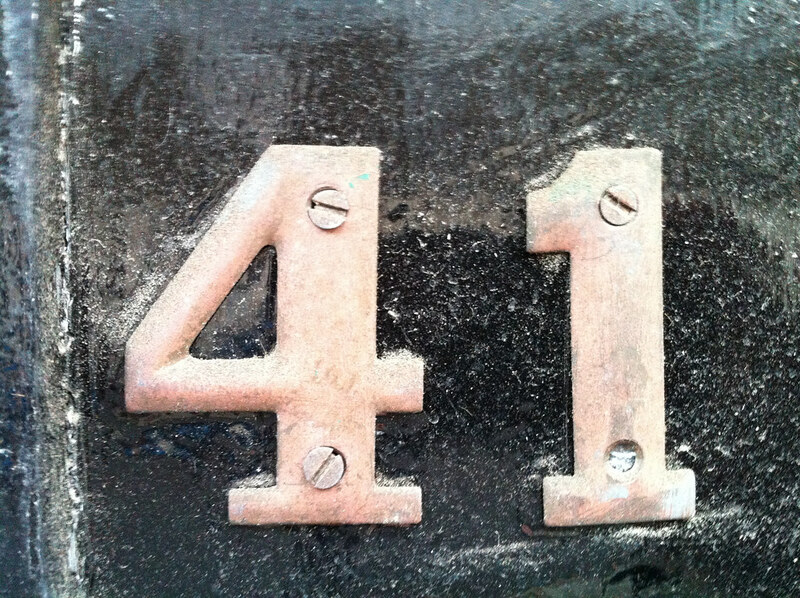 It’s been 41 days since we heard that Oyster is coming to Radlett. We’ll keep counting until it actually arrives. Let’s see how long it takes.